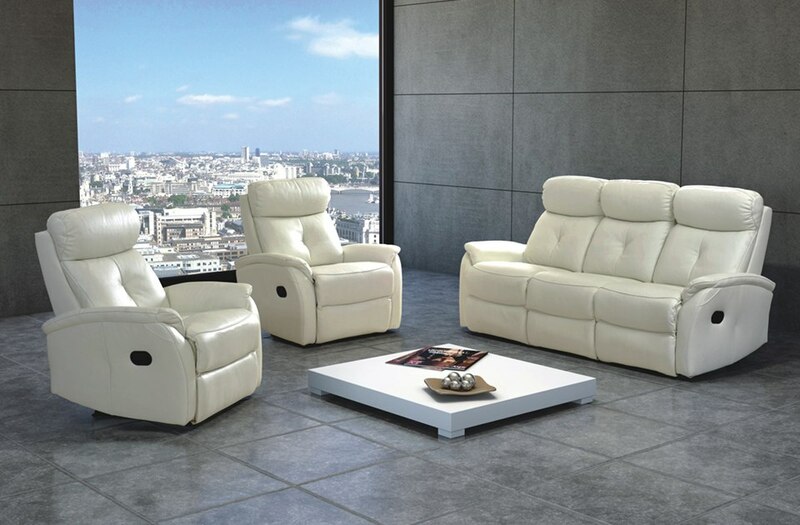 By far, the comfiest sofas in our entire range, the Regio leather three-piece suites are classy, high-quality and most of all, irresistible. 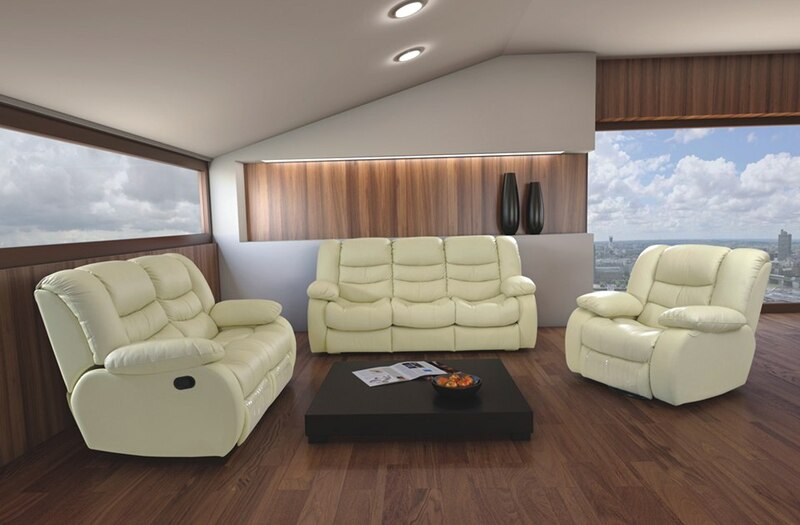 Bonnell springs, highly elastic foam with silicone filling, all contained within the finest Toledo leather make for a seating area that you can sink into at the end of a long day. 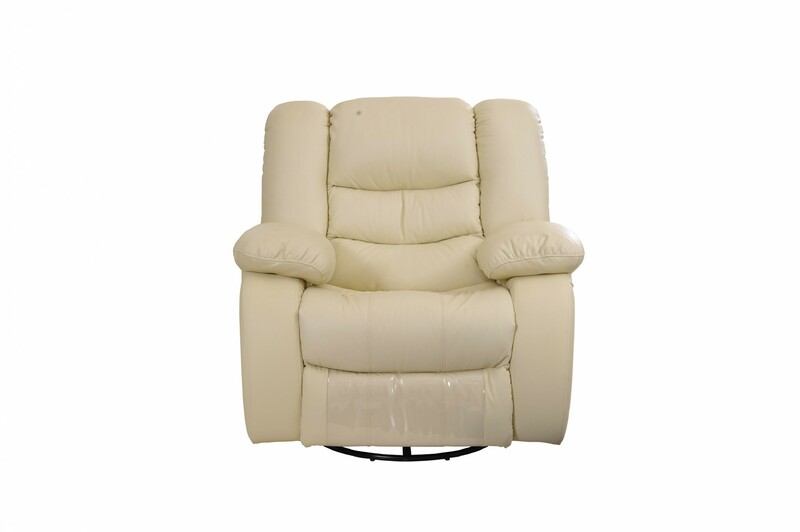 Dangerously comfortable and super-soft, you will find yourself procrastinating the days away while lounging in these chairs. 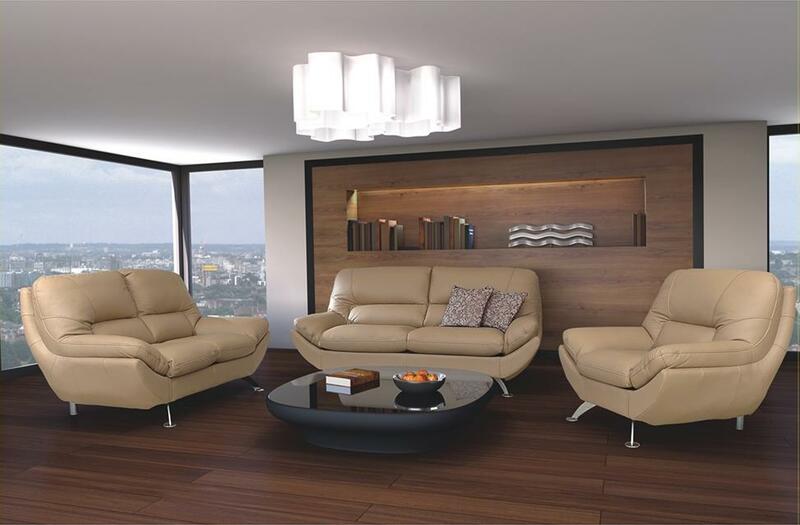 Ideal for the contemporary lounge area. 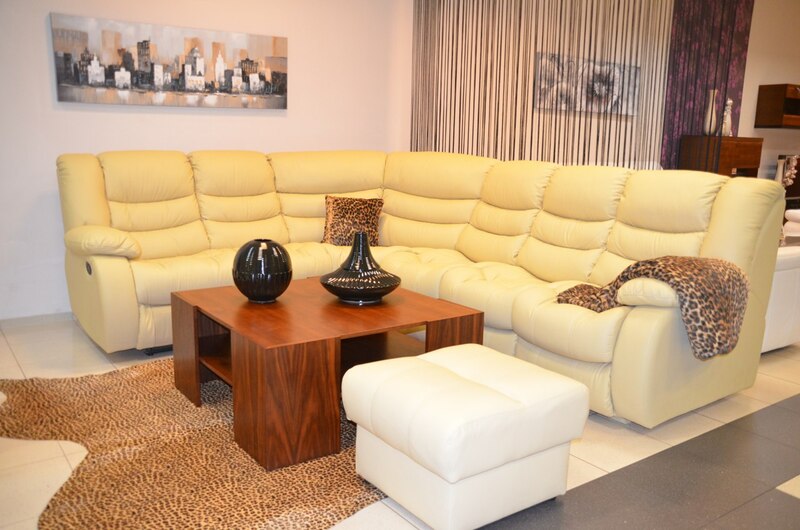 These stylish and chic sofas will look quite at home in their modern surroundings. No matter what colour scheme you currently have in mind for your room, the Regio range is sure to be able to coordinate. In addition, there are over 40 colour swatches to choose from, and our best-selling colour is currently Anthracite, a dark grey shade. 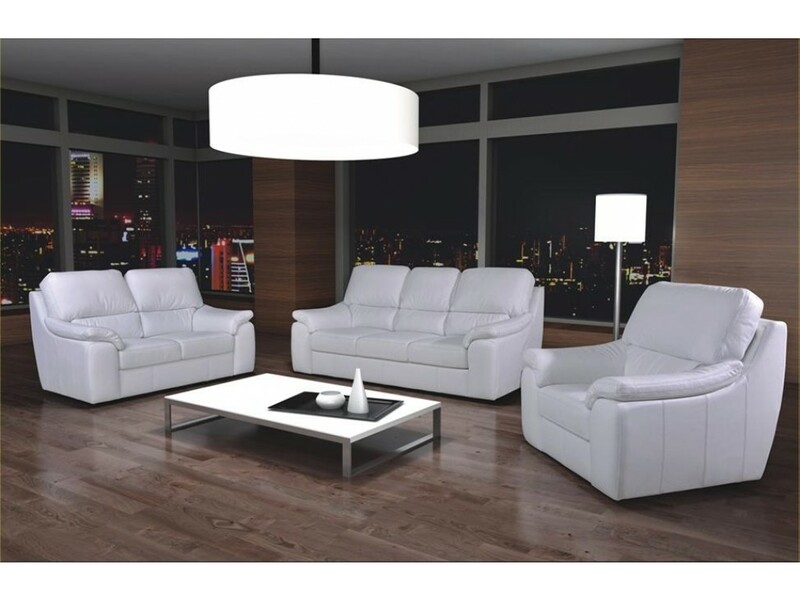 However, you can choose from a number of neutral options that will look fantastic in minimalist style rooms. Maybe choose darker, bolder colours that instantly scream sophistication. Furthermore, if a pop of colour is what you need for your seating area, we can cater for that too. Just take a look through the colour selection and pick one that is best for you. You can mix and match pieces to create the suite of your dreams. Furthermore, there are plenty of upgrade options too. 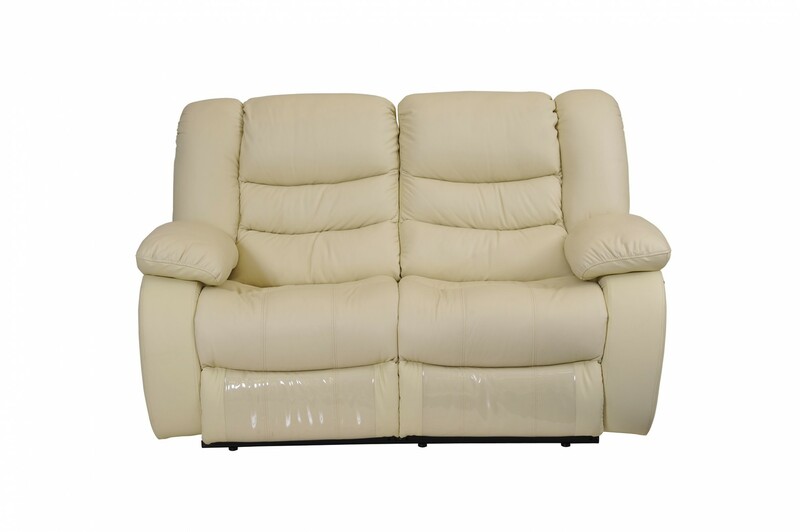 Allowing you to change your standard sofa or armchair into leather recliners, sofa bed or storage sofa, without interfering with aesthetics. 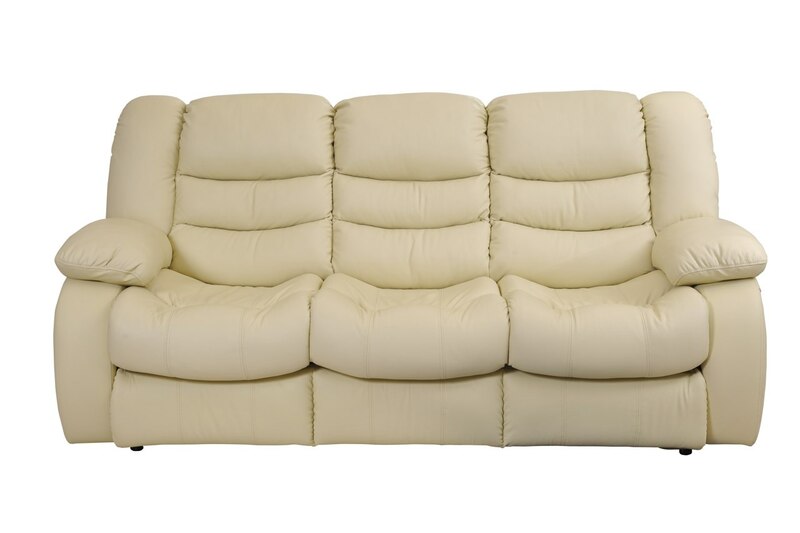 Whatever you need, the Regio range is certain to cater, with such enticingly comfy cushions. 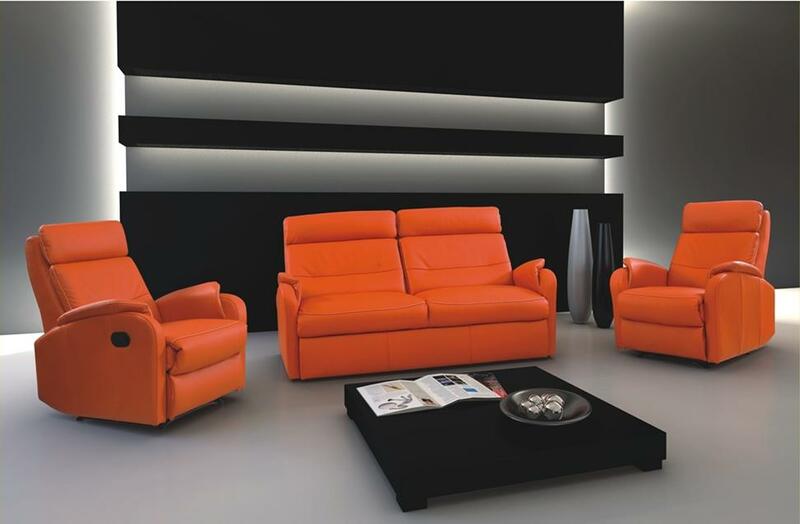 Contemporary, smart and ultra comfortable sofa – part of REGIO collection. 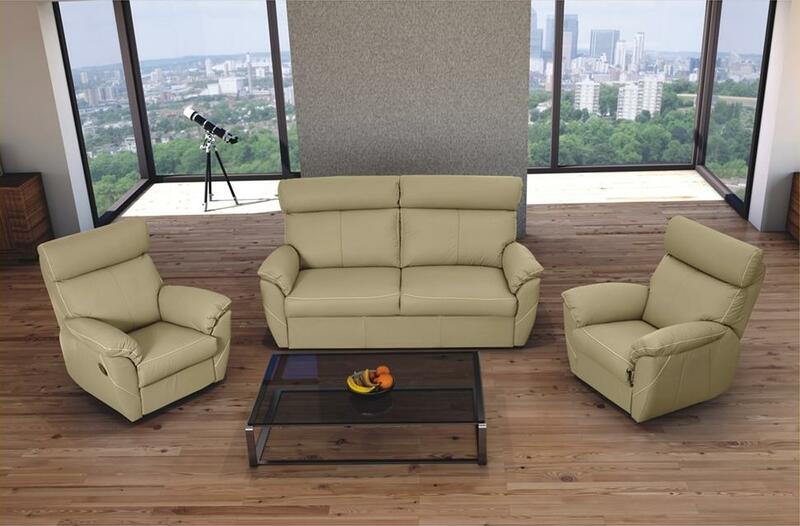 Contemporary, spacious and ultra comfortable sofa bed – part of REGIO collection.